I think I am done with this one for now. 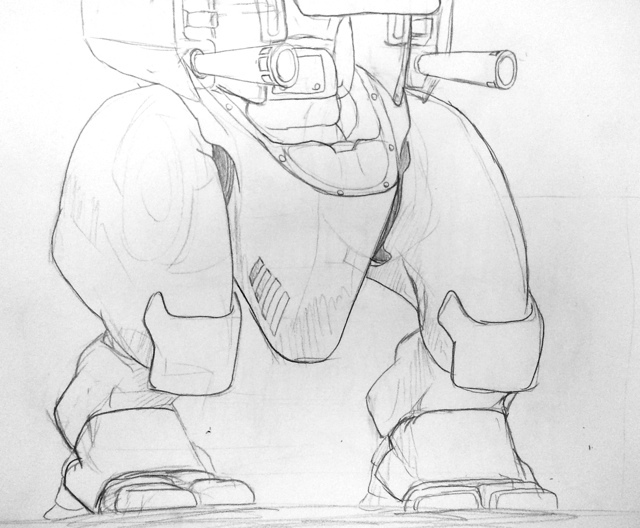 This entry was posted in Quick Desksketch and tagged beached, mech by Anthony. Bookmark the permalink.